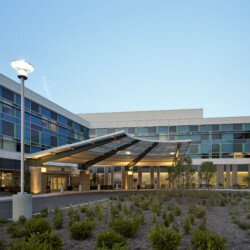 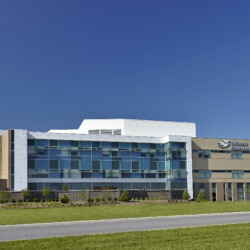 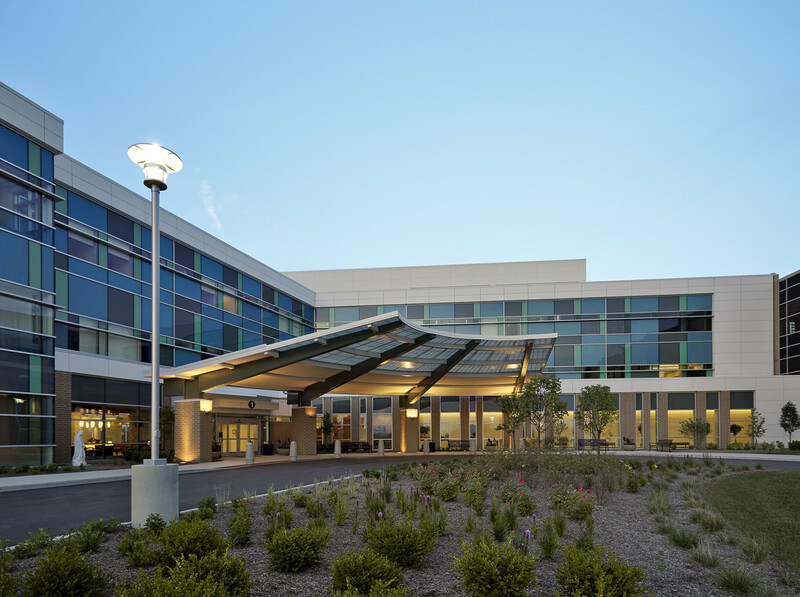 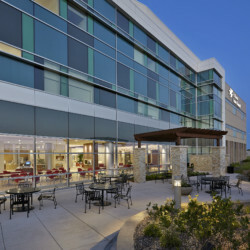 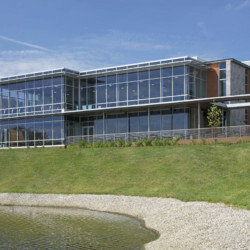 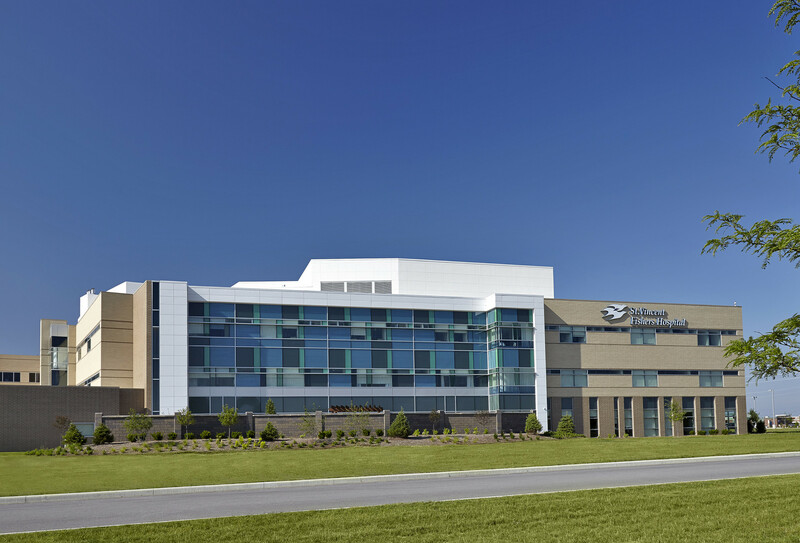 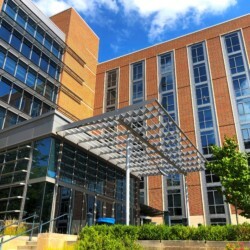 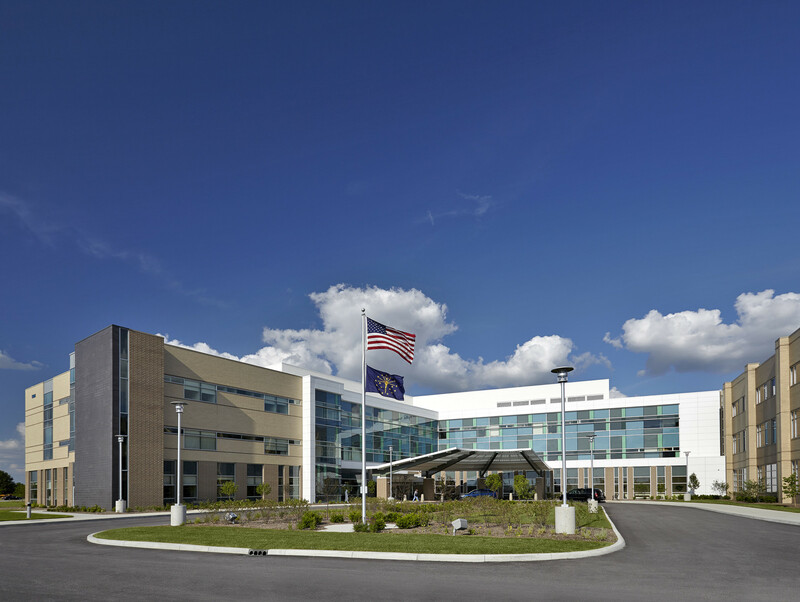 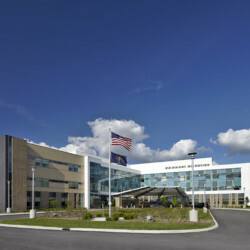 The St. Vincent Fishers Hospital addition was completed in 2013 and offers an additional 131,777 square feet of emergency clinical space in a state-of-the-art facility. 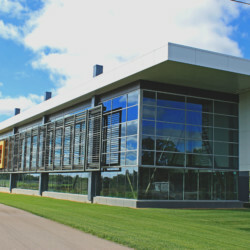 The project featured 24 unique insulated glass types and is seen by hundreds of thousands of people each day. 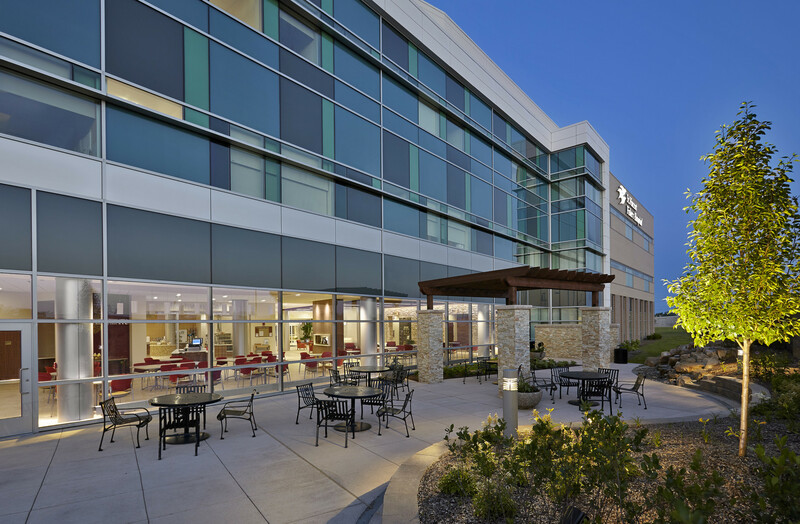 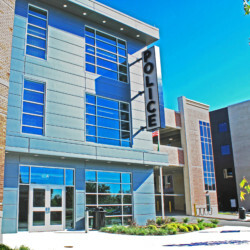 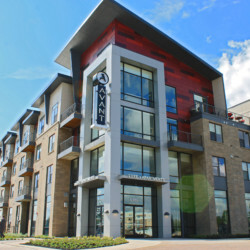 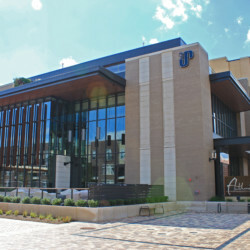 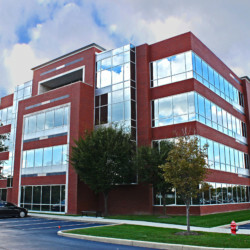 The construction elements included custom aluminum curtain walls, automatic and standard entrances, and custom insulated glass.